WWE fans have a night of entertainment to look forward to in Birmingham as the hugely popular sport heads to the city. 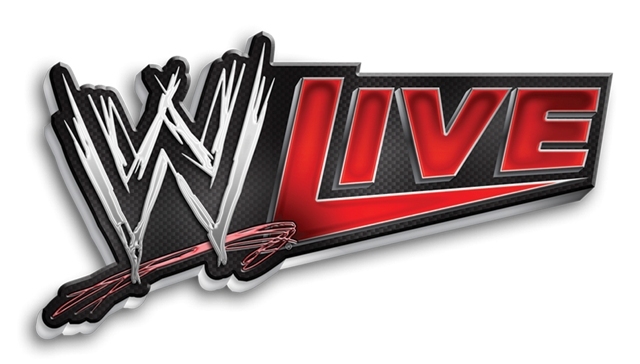 WWE Live will take place at the LG Arena on Friday November 7. Superstars and Divas from WWE including John Cena, United States Champion Sheamus, Demon Kane, Intercontinental Champion Bad News Barrett and Rusev are among the line-up that has been announced so far. Sheamus from Ireland is one of the popular stars, while Rusev is from Russia and entertains with his signature move, the Accolade. 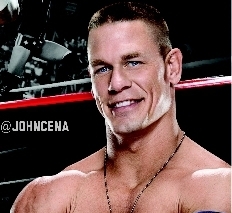 Neither compare in popularity with champ John Cena - all 6ft 1" and 251lbs of him. The American wrestler from Massachusetts is famous for his Attitude Adjustment move, which helped him gain accolades from the WWE World Heavyweight Champion title to United States Champion, World Tag Team Champion and two-time Royal Rumble Match winner. The show in Birmingham follows a successful stop-off to the city in May with Wrestlemania. Tickets for the LG Arena are priced from £23.40 - £68.80 (including admin fee and £0.70 renovation levy) £2.55 fulfilment fee. For more information on the action, visit the official WWE website.